Instagram, on Friday announced the removal of images related to self-injury. The move was made after British Health Secretary Matt Hancock met social media company on more action to address mentally ill teenagers using their platform. British teenager Molly Russell was found dead in her room in 2017. The 14-year-old suicide, and Instagram’s account Russell reportedly revealed he was following accounts related to depression and suicide. “It’s encouraging to see that such a decision is taken to try to protect children from harassing content on Instagram. “It’s now a problem for social media to take action to recognize their responsibility to consumers if the internet wants to be a safe place for the young and weak,” said the teenager’s father, Ian Russell. 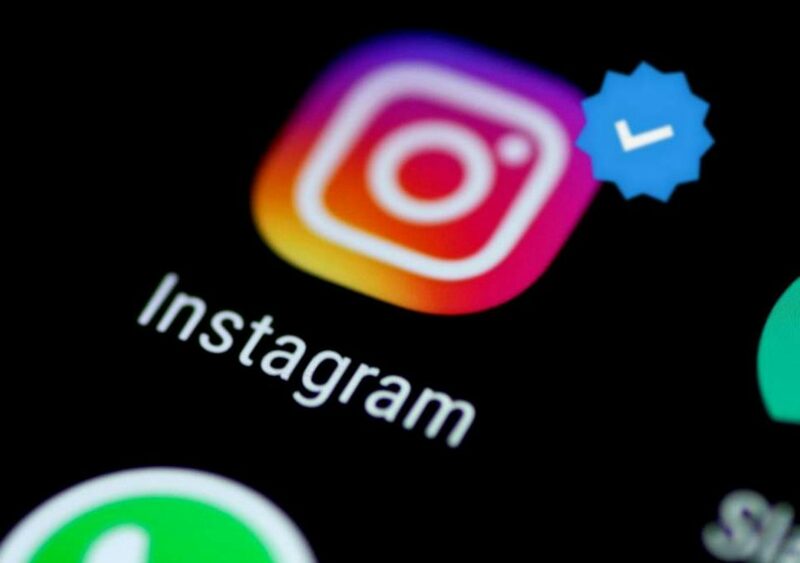 Changes to content regulations hurt themselves at Instagram following a comprehensive assessment of experts and academics around the world on youth, mental health, and suicide, according to its chief executive, Adam Mosseri.